The drums on this song sound alot like Donaeo's UK Funky classic "Party Hard", but that's no bad thing. 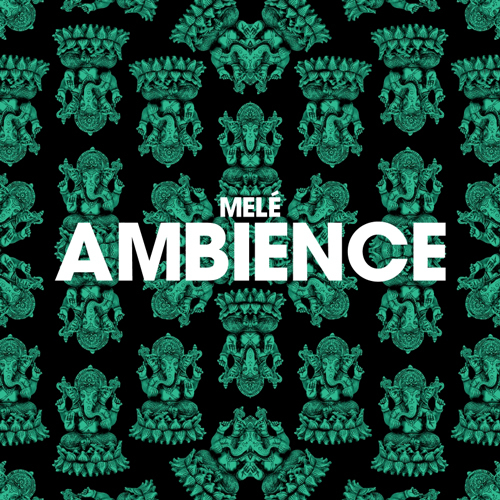 "Ambience" is a certified banger! The song will be released July 6th and you can pre-order it now on iTunes and Google Play.